Our organization is an Authorized Distributors and Indenting Agents for Sonneborn Inc. USA & Europe, LyondellBasell, The Netherlands, Sunjin Beauty Science, Korea, Shin-Etsu Chemical Co. Ltd. Japan, KCI Ltd., Korea, BRB International BV, The Netherlands. We are working as Authorized Distributors for the products like Microcrystalline Waxes, Petrolatums, White Mineral Oils, Sensory Enhanced Alkanes, Active Base Emollient, Natural Emollient, Excipients for Pharma, Veterinary, Petroleum Sulfonates and Distillates, Compressor Lubricants, Paraffin Wax, Lubricant Additives Packages, Aminic & Phenolic Antioxidants and Intermediates, Corrosion Inhibitors & Demulsifiers, Anti-Wear and Extreme Pressure Additives, Fuel Additives, Detergents, Emulsifiers, Sulfur based EP additives, Viscosity Modifiers for Lubricants and Greases, Speciality Silicones Fluids, Emulsions and Surfactants. 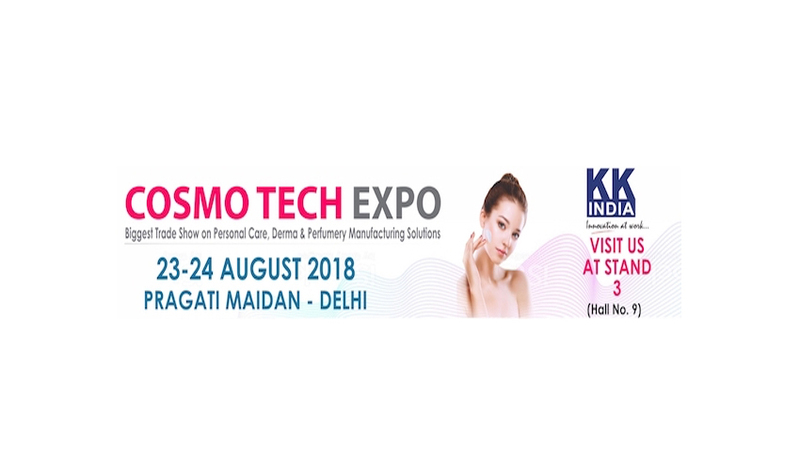 High Performance Ingredients for Personal Care includes Bees Wax, Cationic Surfactants, Conditioners, Rheology Modifiers, Inorganic Sunscreens, UV Filters, Micro Beads, PMMA Beads, Scrubbing Beads, TiO2 and ZnO Dispersions, Emollients and Solubilizers, Speciality Silicones and Blends, etc. We have large warehouse facilities to keep Stocks to manage just in time requirements of our regular Customers and to provide a flawless Supply of Raw Materials through out India and Sub Continent.